2. Ponder the full context of collaboration of theme selection found in the Facebook thread. 3. Create a visual representation of the Theme Focus, Scripture, and Tagline. 7. Submit in Vector format or high quality (300 dpi) jpg/png artwork. 8. Provide short explanation of the logo. 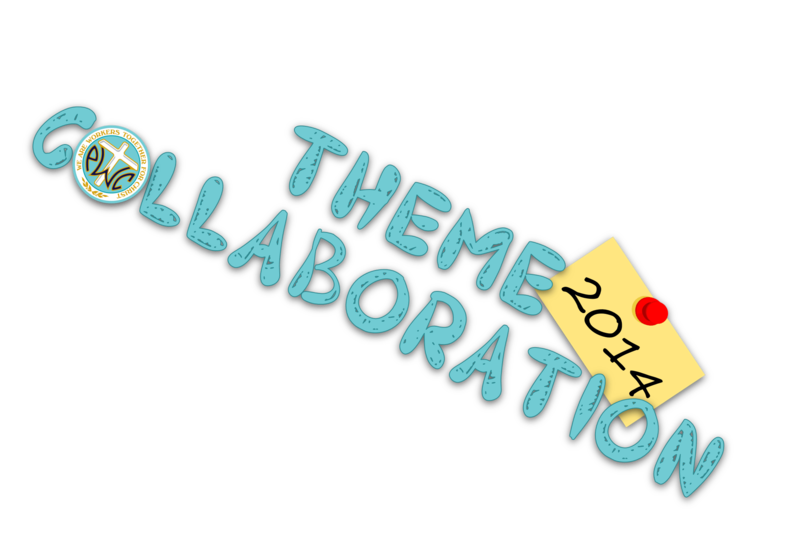 SUBMIT 2014-2015 Theme Collaboration Logo Designs by Monday, April 7 to The Hub at PWOC. If you have themed book or song recommendations and Program ideas, click here to post your comments on the Hub Facebook page.